The town of Oak Bank is situated about sixteen kilometres east of the city of Winnipeg and has a population of approximately 3 000 residents. 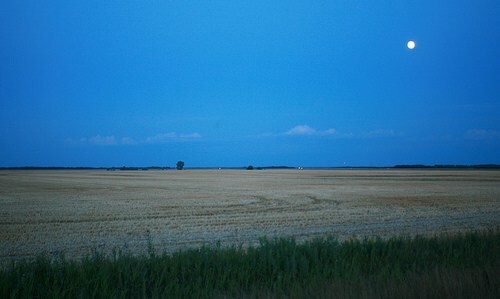 The town is a service centre for the local agricultural community and also serves as a bedroom community for many people who work in Winnipeg but prefer to live in a smaller town. Oak Bank is also the "gateway" to Birds Hill Park which is located seven kilometres north of the town. Birds Hill Park is a provincial park which is home to the annual Winnipeg Folk Festival, and provides excellent swimming and camping, beautiful hiking and biking trails, and challenging cross-country skiing trails.